Rapid prototyping of the SLA or SLS variety takes your 3D data and, using laser technology, builds up the object layer by layer until the final piece is complete. The beauty of this process is in its disregard for conventional inconveniences such as undercuts or hollow forms. Continual advances in rapid prototyping technology are resulting in stronger materials and better quality clear options. SLA or SLS parts are often hand finished and spray coated to be used as display models or they can be used as masters for the silicone moulding process. 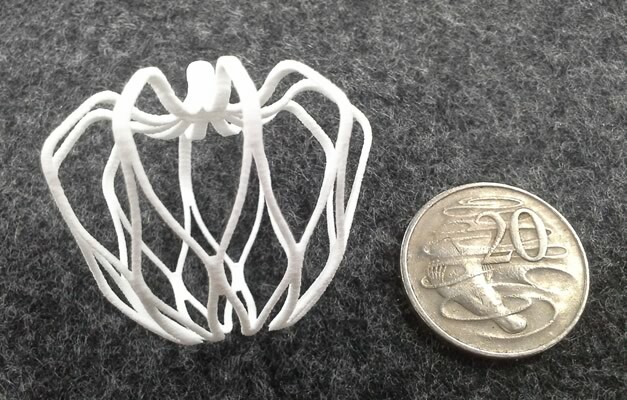 The cost for rapid prototyping objects is largely dependent on the size of the object. Requirements: 3D CAD files in medium to high resolution STL format.